Two blue-collar astronauts learn to get along on their voyage to dump earth's trash deep into space. Nominated for ‘Special Jury Award’, SHOW ME SHORTS 2015. 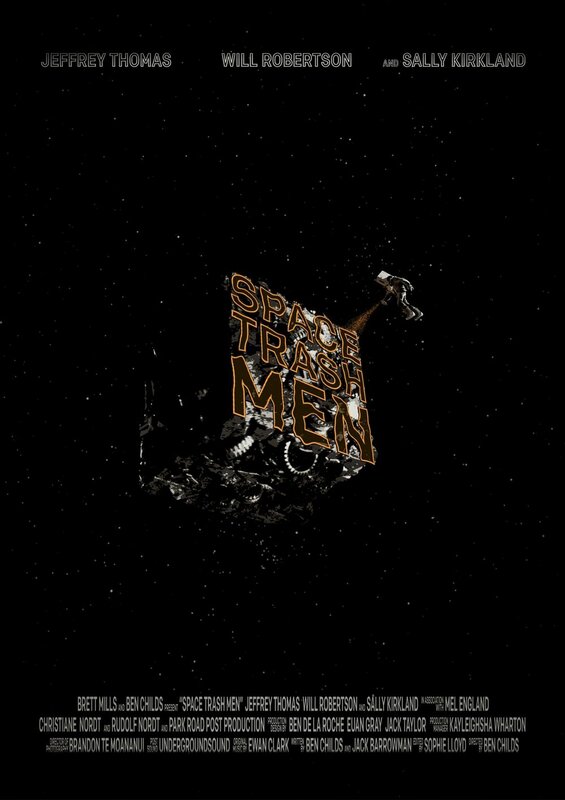 WATCH SPACE TRASH MEN on TVNZ on demand. This boy’s father steals dogs, runs obsessive tests on injured animals, and wears a finch-like bird mask. When tragedy strikes, the relationship hinges on the outcome of the father’s experiments. In the wake of a catastrophic event, an escaped convict must travel through parched lands to be reunited with his lost love. Directed by Ben Childs for the 2012 48 Hour Film Festival. 3rd Place in Christchurch NZ. Filmed on location in Port Hedland, Western Australia.